Move to latest release of seastar and scylla-jmx. 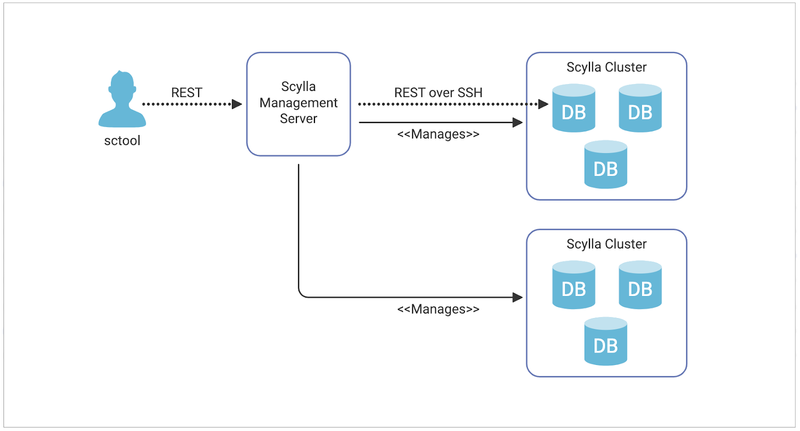 Scylla 0.13 is available as a binary distribution or Amazon EC2 AMI from the Scylla download page. If you have any questions about the new release, please post to the scylladb-users mailing list.